It is our desire to reach the deaf for Christ. 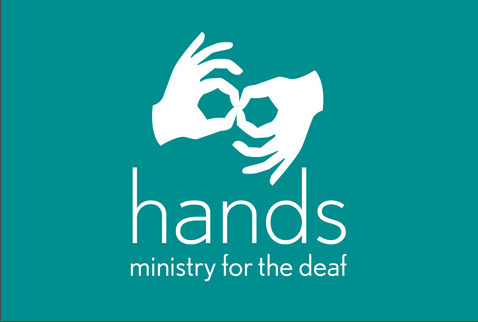 We have five interpreters and many church members who have taken our Life University classes to learn to communicate and fellowship in sign language. We want to see everyone experience Christ and participate in our church family to the fullest. All services are interpreted. We would love for you to come join us.